We WRITE, PRODUCE, SHOOT and EDIT Quality Actor Demo Footage. We specialize in creating actor demo reels for actors in Los Angeles, California. As a group of highly skilled and trained creative professionals we create custom scenes for the actor using professional picture, sound and post-production equipment. If you need footage to show casting directors, agents or managers, our reels will show you at a professional level. Your actor demo reels need to be about your uniqueness. We will meet at your convenience either by phone, in-person or by video conference. We will discuss your wants and goals and work with you to come up with characters, script ideas and explain the overall process to get you a fantastic reel. Maybe you already have a script you want us to shoot? GREAT! We will go over them to make sure they can be shot by us that will do the script justice. Don’t have a script? We can work with you in a collaborative effort to write you professional scenes that will showcase YOU. The work for you is over. But it is half done for us. Now we edit your footage into polished, completed scenes that look professional. Here we add sound effects and music if needed. 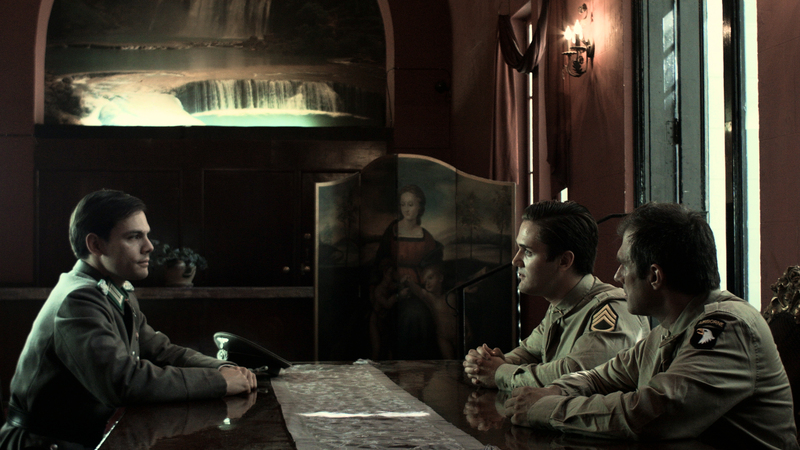 Color correction and color grading will give your scene that finished touch. Your scenes will be completed within 14 days from your shoot date. Each scene is approximately 1 page in length written in screenplay format. There is an additional $75 per page due to extra shoot and editing time of actor demo reels.